On Tuesday Los Angeles City Council approved a Memorandum of Understanding (MOU) between the city and the Los Angeles 2024 Olympic bid that would give the municipal government a say in the planning of a potential 2024 Olympic Games. It also gives the city protection against any financial deficit if Los Angeles were to host the Olympic Games in 2024. This agreement has been anticipated after months of negotiations between the city and LA 2024, and under its terms at least one-sixth of the members on the local organizing committee’s board of directors is to be appointed by the city. The MOU will require LA 2024 to establish an Allocated Contingency Fund of at least $250 million which can be utilized by the organizing committee only with the city’s written consent. That fund will be part of a nearly half-billion-dollar overall contingency fund. The MOU also requires city approval for the future move of any venue to outside of the city. This clause has been considered the catalyst of the two-stadium Opening and Closing Ceremony plan that LA 2024 announced Monday. City Council had been reluctant to allow the marquee Games event to be held outside the city at the new Inglewood football venue and the-two site plan that includes part of the celebration staged at the LA Memorial Coliseum has been seen as a compromise. The third and final part of the bid dossier is due into the International Olympic Committee (IOC) on February 3. 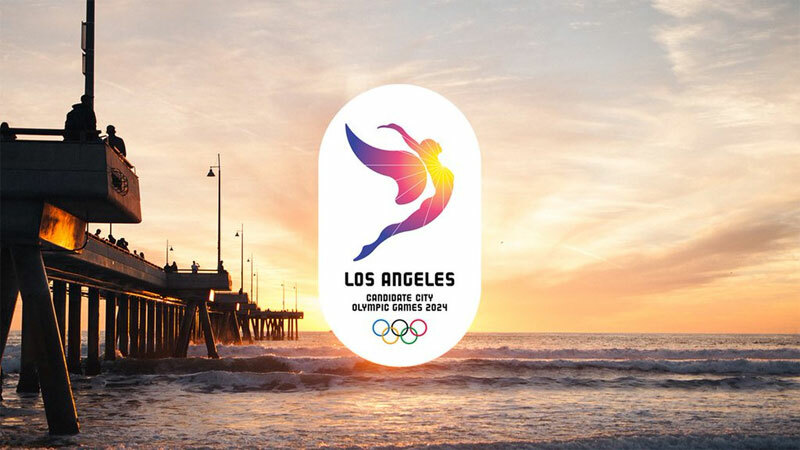 Los Angeles is competing for the 2024 Games alongside Paris and Budapest. The host city will be elected by the IOC September 13 in Lima, Peru. Olympic Bid Invitations to the Press Draw Ire From IOC: Who Has Crossed The Line?